Nail grooming is necessary for keeping your hands looking presentable. 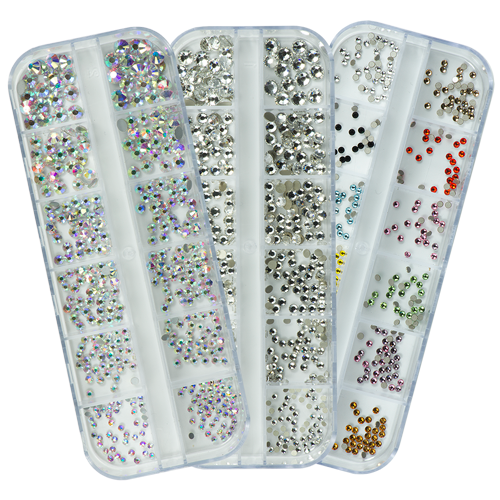 It also perfectly prepares the nails for modelling and special designs like French nails. Filing the nail tips into the desired shape is part of the design process, as is general care. If you prefer a simple French manicure without lengthening your fingernails, then it is very important to use high quality nail files and buffers. 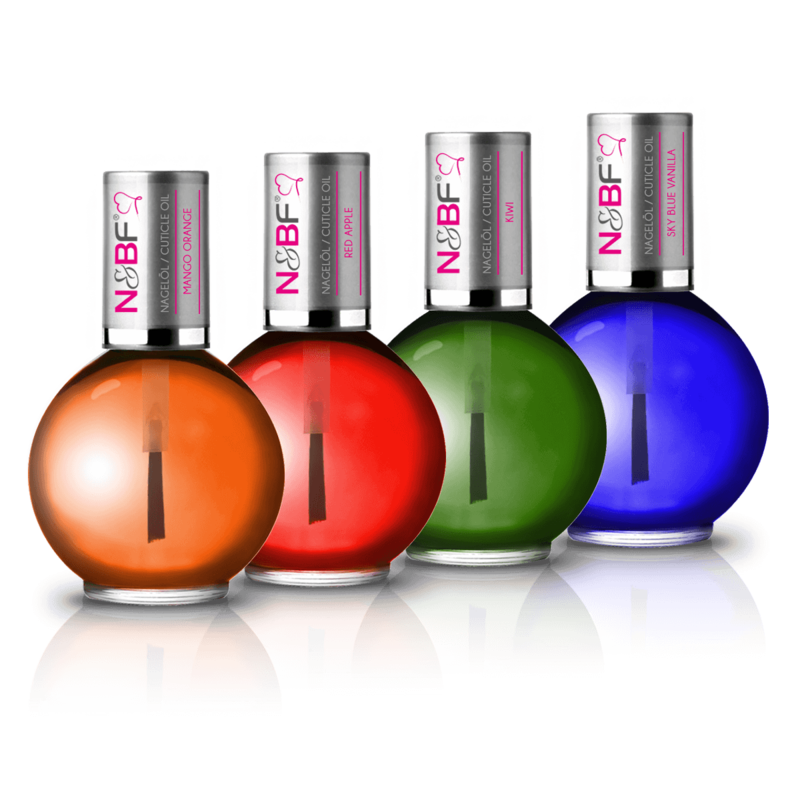 That makes online shops like Nails & Beauty Factory perfect for our broad selection. There is a broad range of different files that can be used for various different purposes. Some are very straight and are used for quick filing. 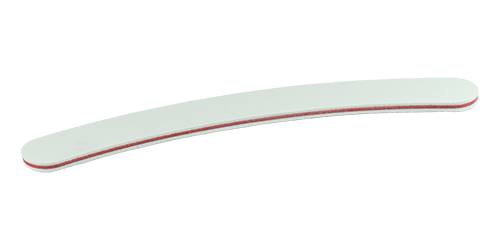 Others are curved to ensure a detailed, fine finish on the nails. You can choose between all the different types depending on what the situation calls for. 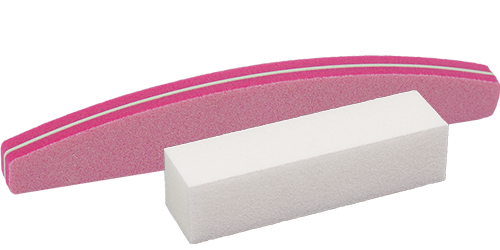 Buffers on the other hand, are used to smooth the fingernails quickly and easily. This creates the perfect base for lengthening the natural nail. It is ideal for applying French nails, which can then be further worked on. The quality of the files and buffers is not just important for achieving good end results, but also is the deciding factor on how fun it will be to create beautiful nail models. If the nail grooming goes smoothly, then it makes the rest of the nail modelling process that much easier. This means you can create any and every possible design, as the groomed nails provide the perfect base for any further work. Colourful creations are also made easier through smooth buffered fingernails. The smoother the nails are, the easier they are to stick nail tips to and lengthen, which in turn guarantees the most beautiful results. Every woman can get herself various different buffers and nail files. It is the great variety of options that makes it possible to try each individual one and find just the right one for your own purposes. 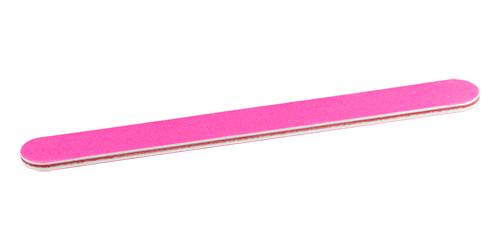 After a while you will develop a feel for which nail file should be used for what purpose. Buffers can also be tested like this and offer the user plenty of time to perfect the method. This allows you to create a nail design that caters to your own wants and needs. 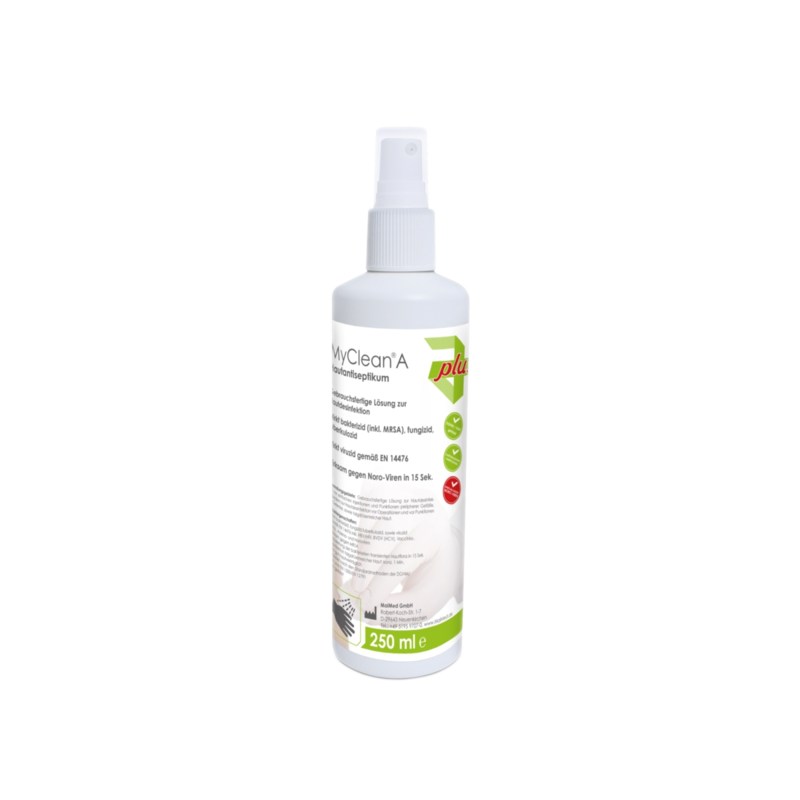 Many products like this are available in various different strengths and sizes and therefore offer a broad spectrum of possibilities when grooming and caring for your nails. 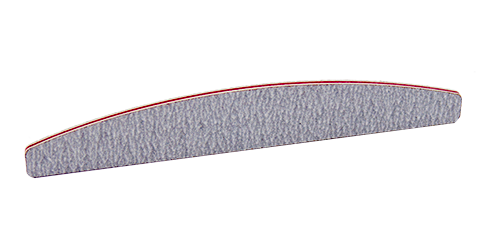 We have a large selection of high quality professional nail files and buffers. Discover the various different shapes, colours, sizes and grain sizes. The practical sets are not just for private use – they can also be highly useful for nail salons.